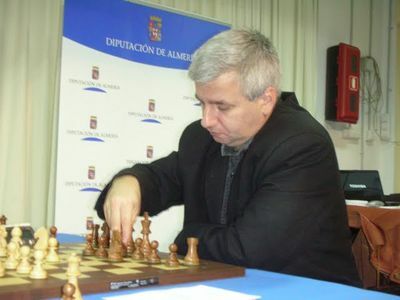 Chessdom.com‘s commentator GM Christian Bauer won convincingly the 33rd edition of the strong tournament Vicente Bonil. 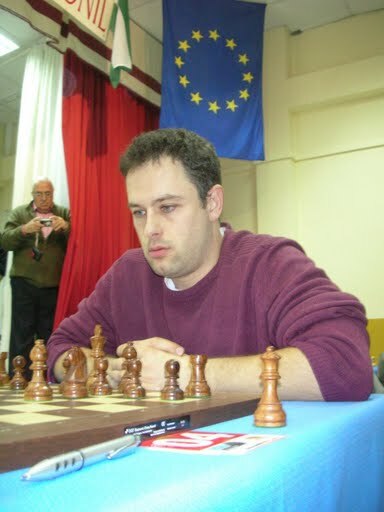 GM Bauer came ahead of a strong group of titled players, among which the World Cup 2009 participant GM Iturrizaga, the German champion GM Daniel Fridman, the top seeded GM Kiril Georgiev, last year’s winner GM Mihai Suba , and a total of 21 GMs. The tournament was a 8 rounds swiss system with rate of play 25 minutes per game. GM Bauer started with two realatively easy wins, but was surprised by GM Guliyev is round 3. From then on Bauer started rolling win after win. Before the last round he was sharing first GM Agrest and IM Ibarra. 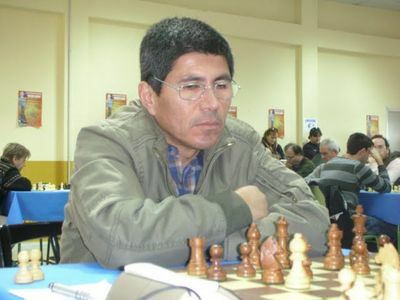 After a draw by GM Agrest in the last round and a direct match victory against IM Ibarra, GM Bauer took the first place. 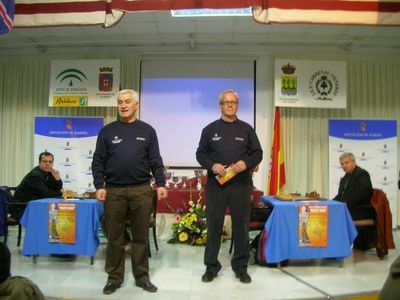 This is the second victory of GM Bauer at the Vicente Bonil tournaments. The previous one was in the 2006 edition of the tournament. Today GM Bauer is back with his title and will be joining you for Chessdom live commentary.